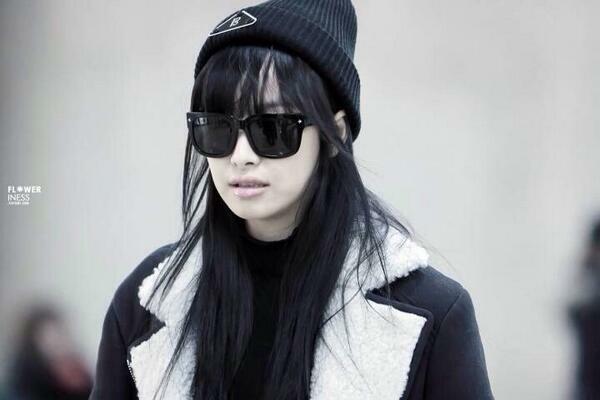 Wearing Bowller Union Army Cap in Black, ₩52, 000. 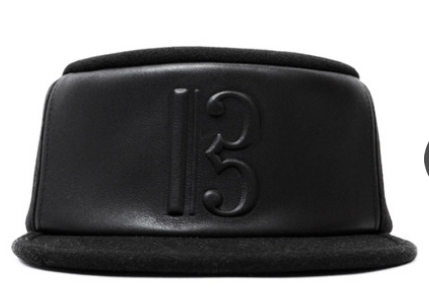 Wearing PAPER CODE Papercode Logo Denim Snapback in Black, ₩39, 000. 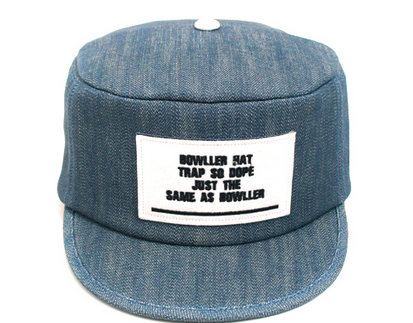 Wearing Bowller T.S.D Denim Cap in Sky, ₩54, 000. 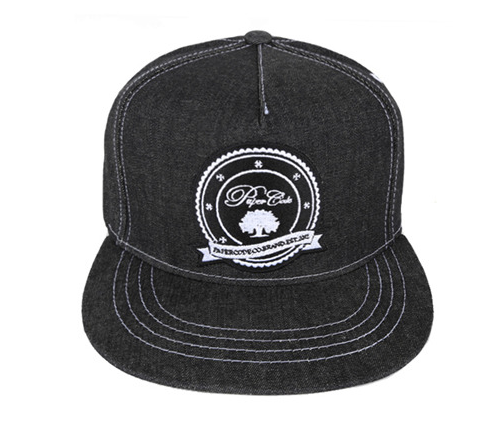 Wearing PAPER CODE Paper Code EST 2012 Snapback in Navy, ₩42, 000. 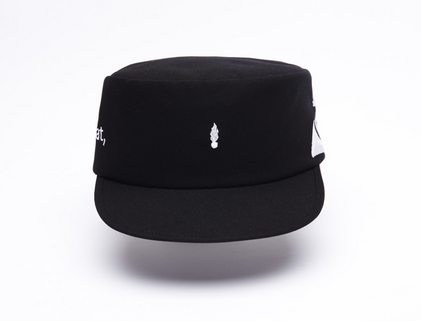 Wearing Bowller Leather B Cap, ₩59, 000. 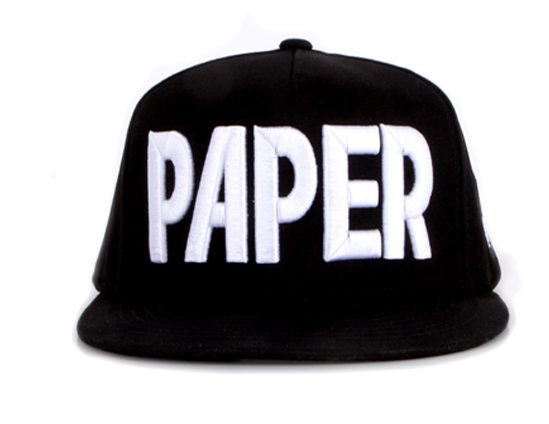 Wearing PAPER CODE Paper Snapback, ₩37, 000. 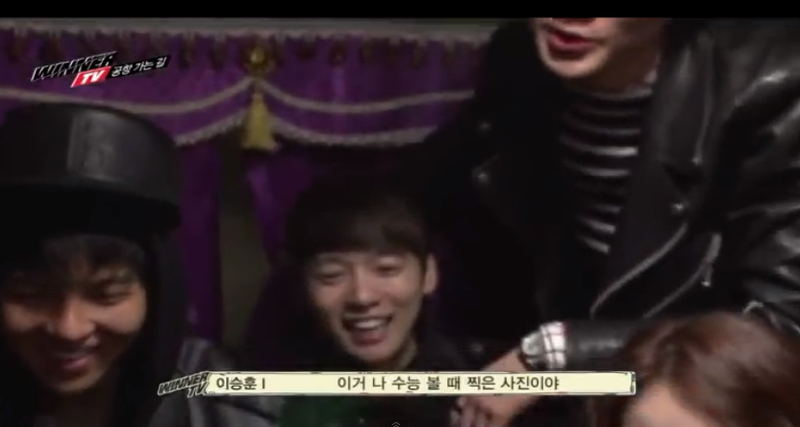 WINNER’s Kang Seung Yoon. 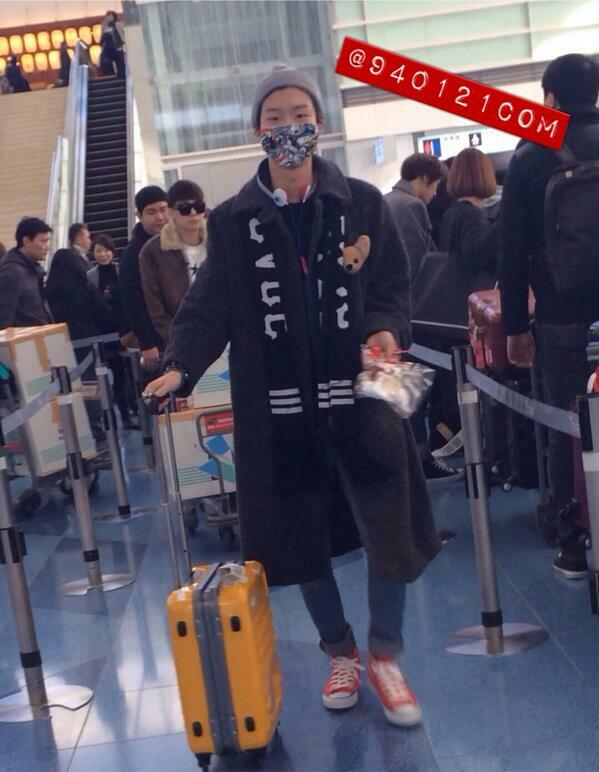 131222 Haneda Airport. 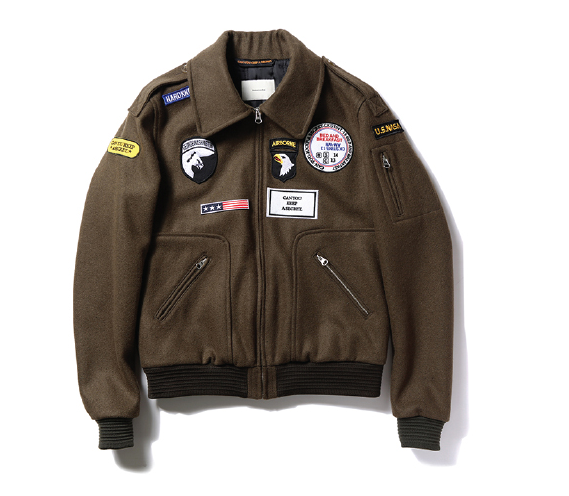 Wearing THISISNEVERTHAT Wool Aviator Jacket in Olive, ₩232, 000. Wearing Bowller T.S.D. 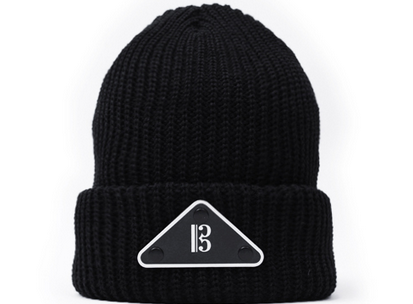 Beanie in Black, ₩35, 000. 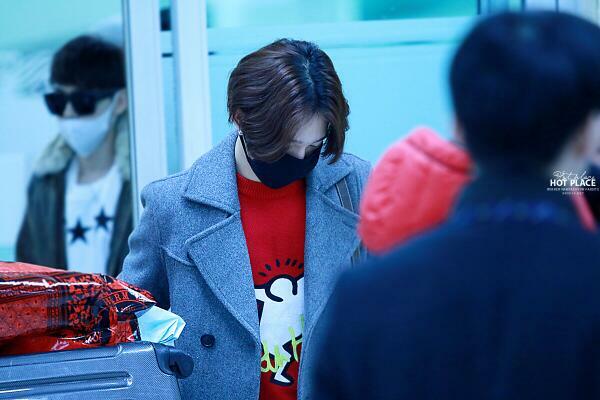 WINNER’s Taehyun. 131222 Haneda Airport. 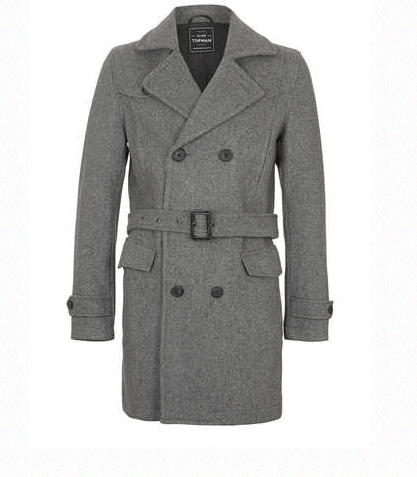 Wearing TOPMAN Wool Grey Blend Trench, $180. S/O. 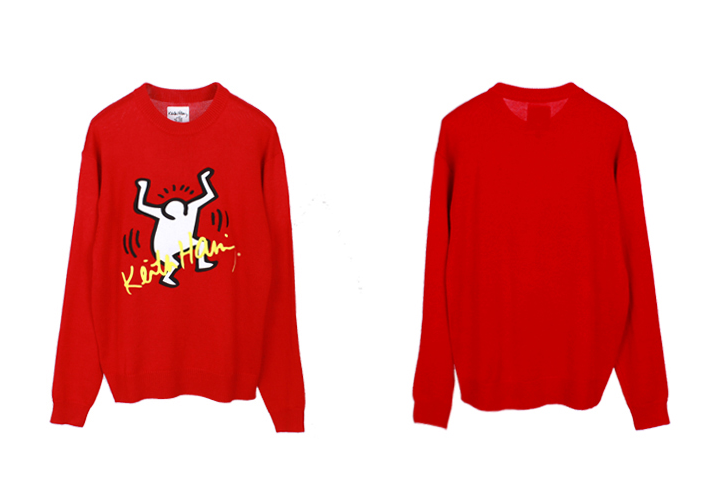 Wearing Joyrich Man Knit Crew, ₩189, 000. 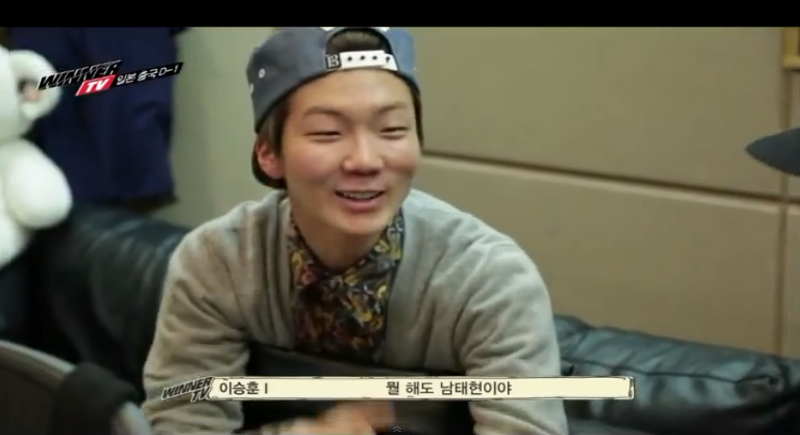 WINNER’s Seunghoon. 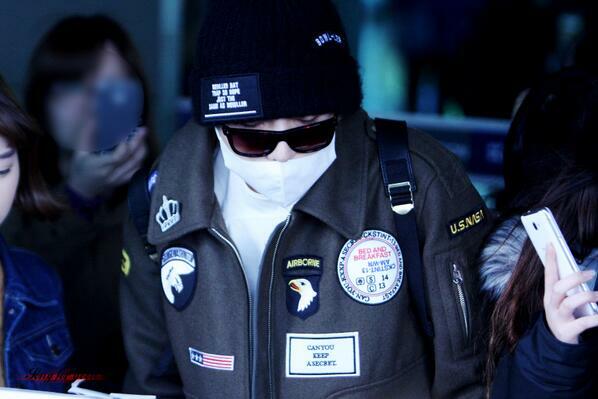 131222 Haneda Airport. Wearing Black Scale Winter League Scarf in Black, $45. 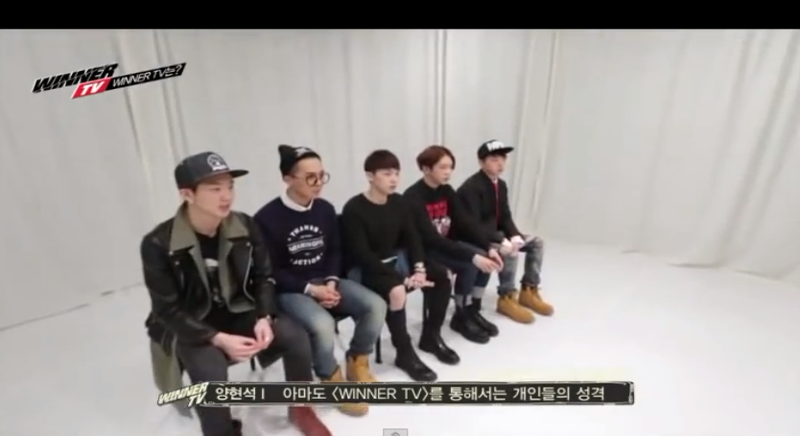 Wearing Bowller Triangle Beanie in Black, ₩38, 000.